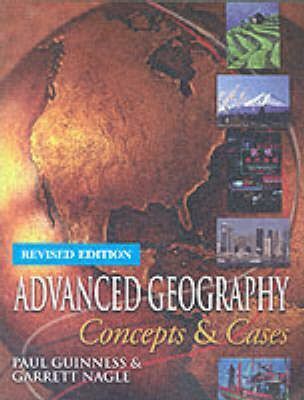 Offers a different approach to the new AS and A2 specifications for Geography. This text focuses on providing depth through case studies and analysis of issues, taking a pathway through the new specifications. Covering the core human and physical topics and the popular options, it offers a way to prepare for their AS and A level exams.